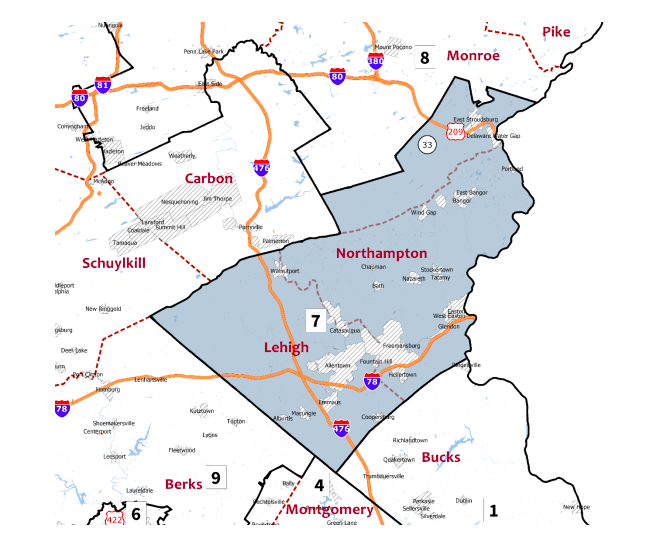 Pennsylvania’s 7th Congressional District has a population of 705,688, encompassing all of Lehigh and Northampton Counties and part of Monroe County. 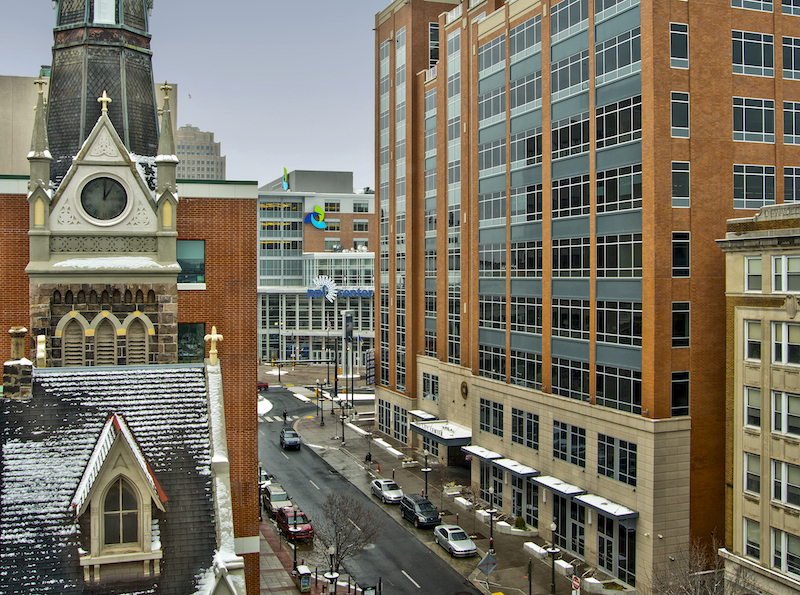 The hardworking voters in Pennsylvania’s 7th Congressional District have an important decision to make in 2018. With a Republican-controlled Congress whose sole “accomplishment” last year was cutting taxes for multinational corporations and big city billionaires, that choice should be someone who will fight for the working class — all day, every day. That fighter is Susan Wild — a Democrat who stands with hardworking Pennsylvanians because she is one. Sharing a working-class ethic. 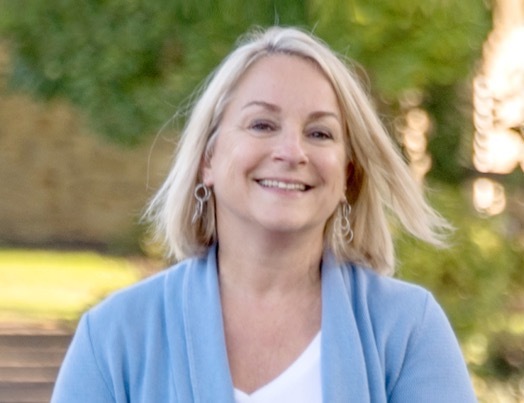 Having grown up in a military household to parents who lived through the Great Depression, Susan understands the concerns of working-class families and shares the values of being frugal, looking out for your neighbors, and giving everyone a voice in the civic process. Taking care of business. In more than 30 years as a well-respected attorney, Susan has been a proven consensus builder, given a voice to often ignored populations, and stood up for fairness and equality under the law. Walking in your shoes. To attend law school and pursue a legal career, Susan — like so many of today’s young Americans — worked and took on student loan debt. Since then, college education has become exponentially more expensive, and the future of our economy relies on smart reforms to relieve the burden of student debt. Listening to — and fighting for — every voice. This campaign will spend 2018 going to every corner of the district to make it known that Susan will fight for your concerns in Washington.